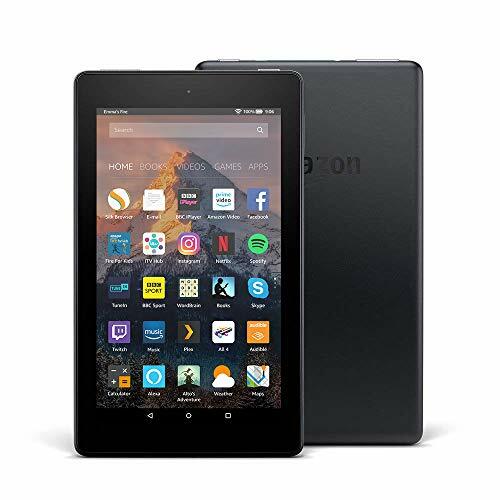 Black Friday, the deals and offers shopping day we’ve imported from the United States, is finally here – and most deals usually last until Cyber Monday (November 27). 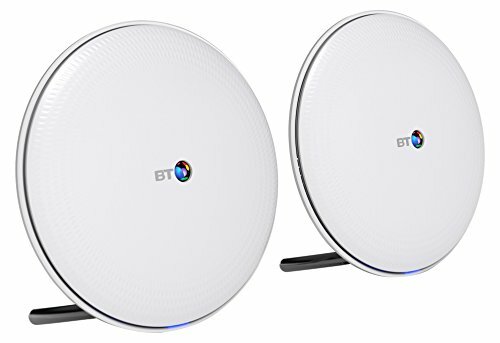 High street and online retailers are offering brilliant deals for cord cutters and TV lovers – from streamers to tablets, Freeview boxes and YouView boxes, gaming consoles and television sets – you’re bound to find a good offer on something. 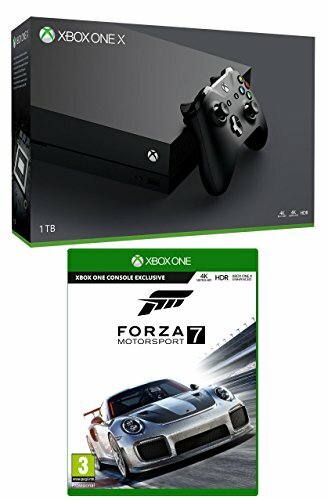 There are also great Black Friday offers on streaming services such as NOW TV, and online video purchases on Amazon and Google. We’ve scoured the web for the best deals and offers relevant to UK TV cord cutters, and we’ll keep updating throughout the day, so check back! 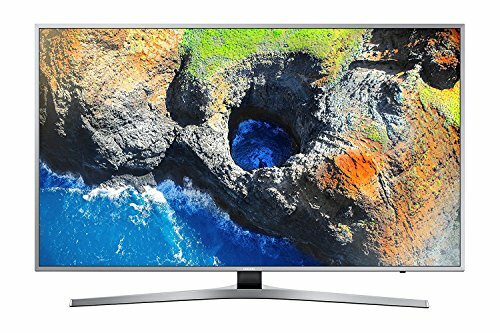 Samsung UE55MU6470 – 55″ LED Smart TV (Daily Deal!) 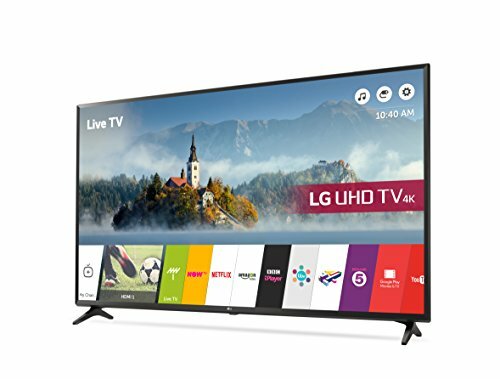 – Large screen telly with 4K and HDR, with Smart TV streaming apps, at an excellent Black Friday price. 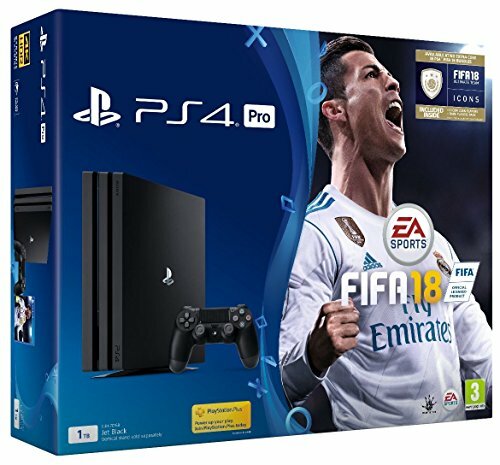 Also Available from Currys – Check their Black Friday price! 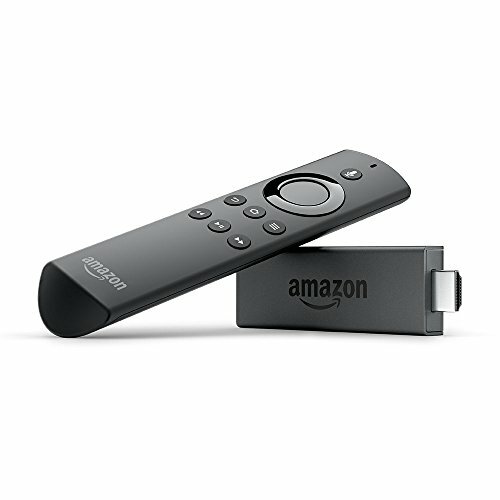 Amazon Fire TV Stick with Alexa Voice Remote – One of the best portable streamers out there, with most of the major streaming services (excluding NOW TV and Apple’s iTunes). 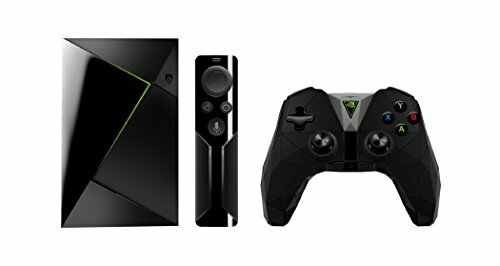 NVIDIA SHIELD TV 16 GB – Excellent streaming device, and a gaming console (with a controller) for one terrific price. Google Chromecast – Google’s ultra-portable streamer, can accept anything you throw at it from your phone and into your TV. No physical remote, though. Video game consoles are not only great for gaming – they’re also excellent streamers, with most of the major streaming services available as apps. 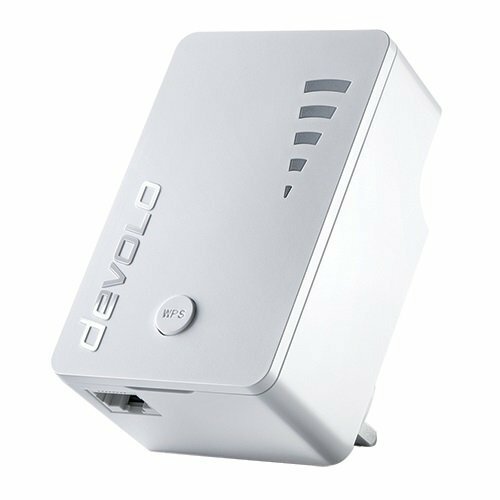 devolo Wi-Fi Repeater – Use your powerline to extend your WiFi around the house. 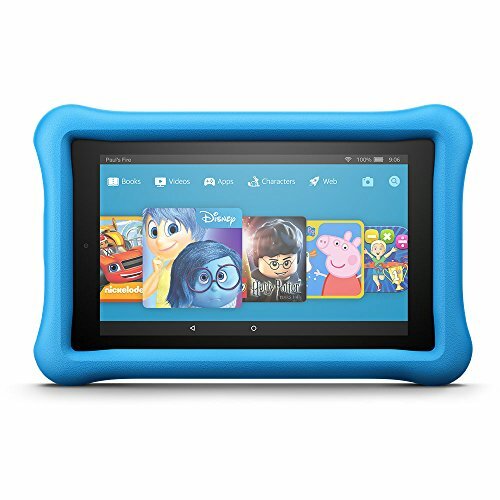 Their Black Friday deals are fantastic, with some slashing the monthly price by almost 50% – and there’s even a deal for EXISTING customers. 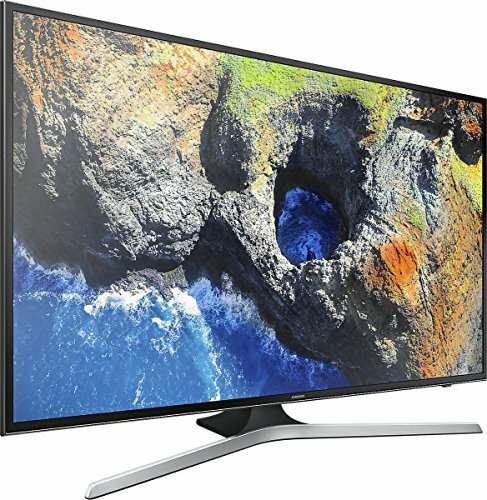 Keep in mind, though, you still need a way to watch NOW TV on your telly – so you need to either buy their own NOW TV Box, or have a compatible device, such as a gaming console, a Chromecast, or some TV models. 1. Plan Ahead – Try to decide what you need to buy BEFORE the Black Friday deals actually start. Those offers and discounts can be tempting, and you might end up buying more than you need (or can afford.) Make a list of the things you’re planning to buy this year – and on Black Friday, check whether they’re on sale. 2. Compare – Most UK stores are all-in, and will offer very competitive prices on Black Friday, competing with one another. 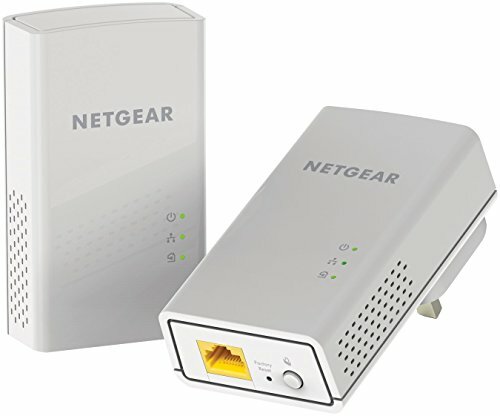 So always compare prices on different stores – it’s easy to do online. And with TV and cord cutting deals, it’ll be even easier – because WE’RE here to help. 4. Black Friday Is Not The End: While you’re bound to find good prices on Black Friday, remember we’re entering a long season of shopping – there’s Christmas, and Boxing Day, and the New Year sales… you don’t have to buy everything at once. And again – ONLY buy what you can afford now!